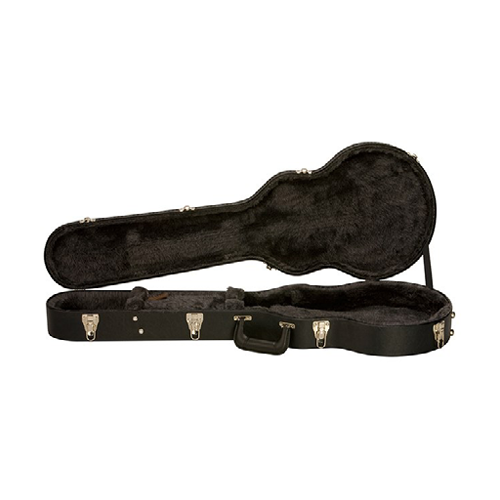 Protect your six-stringed baby with the only hardshell case molded specifically for Gibson Les Pauls. A hardshell exterior protects a gray, plushly lined interior that cradles the guitar perfectly. 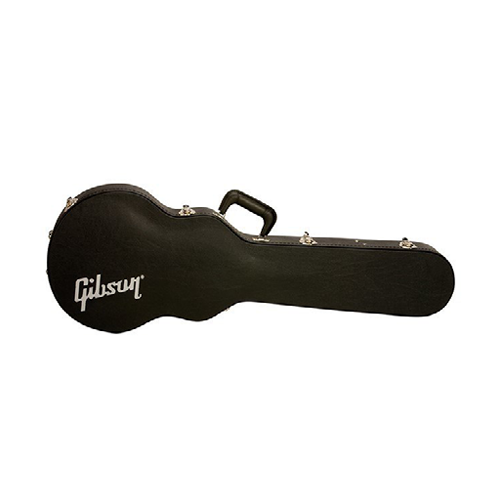 A stylish silver Gibson logo lets everyone know that you are carrying the very best. Product ships in a sealed box.